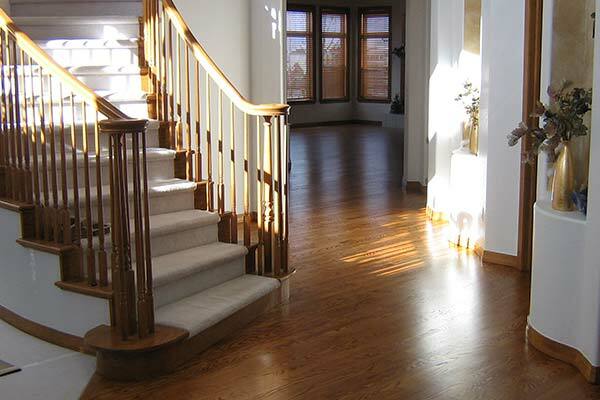 Hardwood floor refinishing, installation, repairs, Denver, Colorado. 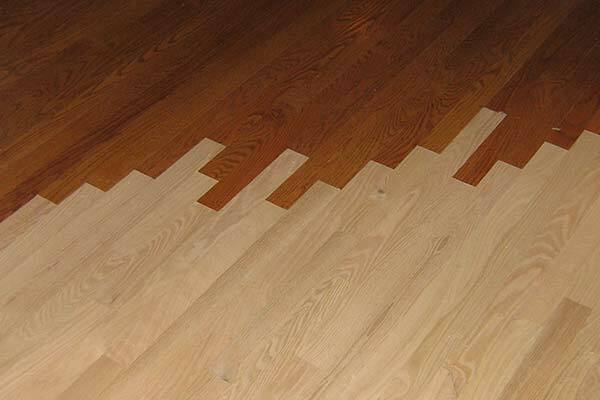 Since 1990 TGB Flooring has been Denver-Metro's premium service provider installing, refinishing and repairing your custom hardwood floors, laminates & inlays. Your hardwood floor is the foundation of your home's interior. Everything else is built upon the structural integrity and beauty of your floor. 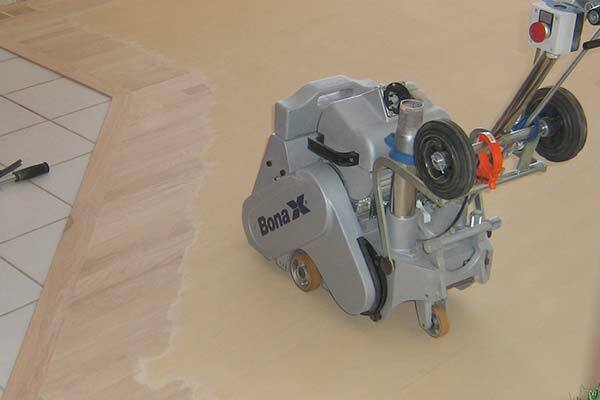 When it comes time to install, refinish or repair your wood floor, you want it done once and you want it done right. That's what we specialize in at TGB Flooring. With over 21 years of experience in the industry, we operate at the highest level of professional conduct & integrity.